The second edition of Dutch Data Science Week searches for concrete solutions to social challenges! From reducing the unnecessary use of energy to coming up with a coherent system for artificial intelligence in hospitals: during the Dutch Data Science Week, data scientists will develop smart solutions to social challenges. The second edition will take place from May 25th to June 1st. 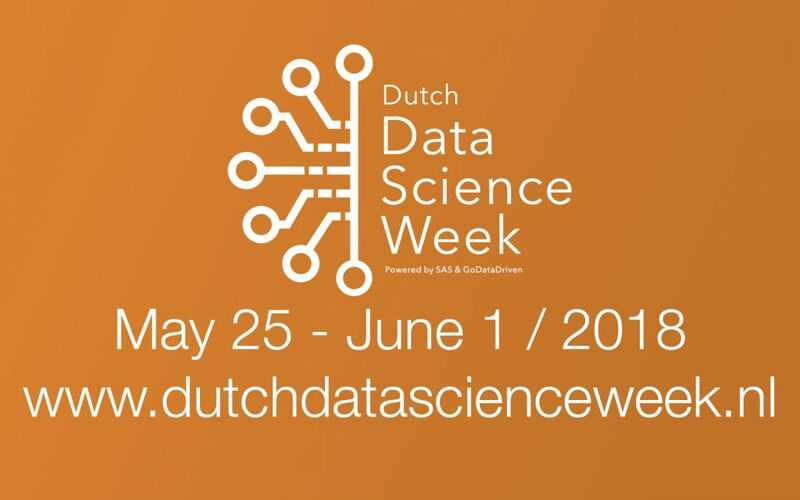 The Dutch Data Science Week (DDSW) is a GoDataDriven and SAS initiative and this year’s theme is “the impact of data science on society.” Based on social challenges, DDSW wants to give an impulse to knowledge development and the sharing of knowledge within data science. One of the main events during the week are the hackathons in which data scientists will come up with concrete solutions to challenges in the fields of sustainability, health and society. Energy suppliers Eneco is organizing a hackathon. “We want to make it as easy as possible for our customers to use energy in a sustainable way. Data holds an important key to this. 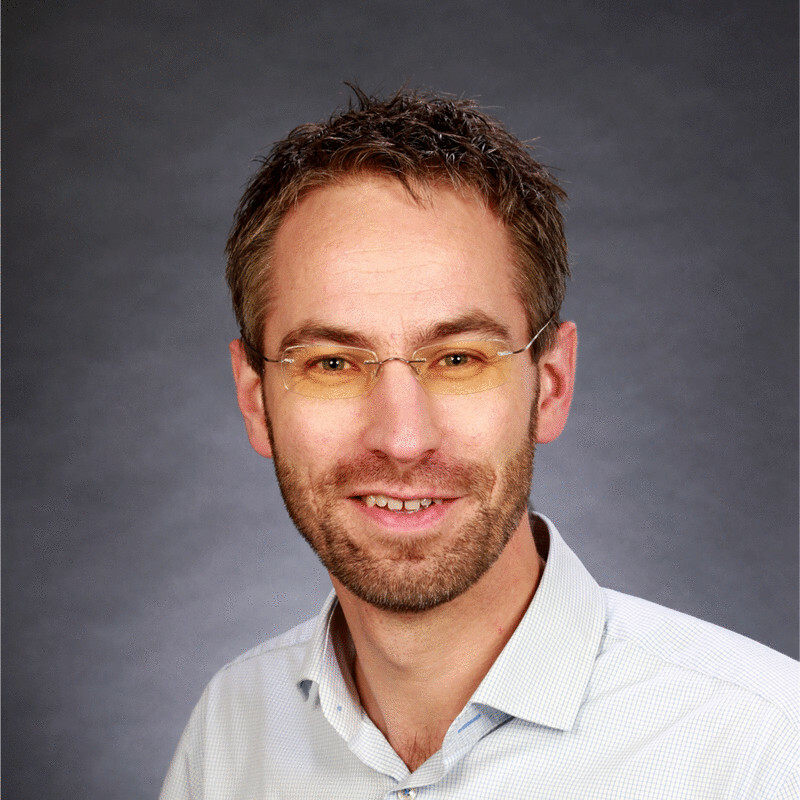 During DDSW, data scientists are given the opportunity to develop smart data-driven applications that enable the reduce unnecessary energy use,” says Ronald Root, Senior Data Driven Business Developer & Privacy Officer for Eneco. The University Medical Center Groningen is also organizing a hackathon. The municipality of Amsterdam hopes that their hackathon will deliver new ideas to make the city more livable. Alderman Udo Kock (Economic affairs): “We’re only at the start of the use of image recognition in, for example, keeping the city clean. If we can recognize waste on the streets with the help of cameras, we can clean it up before the people of Amsterdam are bothered by it. 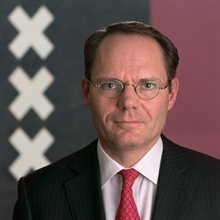 During Dutch Data Science Week, we hope that data scientists will develop solutions with our open data, in which man and machine can work together to benefit the people of Amsterdam without violating their privacy”. In addition to the hackathons, two conferences will also be held. 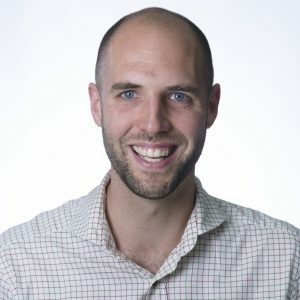 At PyData Amsterdam, from May 25th through 27th, users and developers of data analysis tools share knowledge and insights. The SAS Data & Analytics day on May 31st is about developments and trends in the field of data analytics and artificial intelligence.